In the wake of the recent New Zealand mosque shooting, the Cybersecurity and Infrastructure Security Agency (CISA) advises users to watch out for possible malicious cyber activity seeking to capitalize on this tragic event. Users should exercise caution in handling emails related to the shooting, even if they appear to originate from trusted sources. Fraudulent emails often contain links or attachments that direct users to phishing or malware-infected websites. Emails requesting donations from duplicitous charitable organizations are also common after tragic events. Be wary of fraudulent social media pleas, calls, texts, donation websites, and door-to-door solicitations relating to the event. Enlarge / Despite what you may have read, Epic says this is not spyware. This week, certain corners of the gaming Internet have been abuzz with a bit of self-described "amateur analysis" suggesting some "pretty sketchy," spyware-like activity on the part of the Epic Game Store and its launcher software. Epic has now stepped in to defend itself from those accusations, while also admitting to an "outdated implementation" that can make unauthorized access to local Steam information. 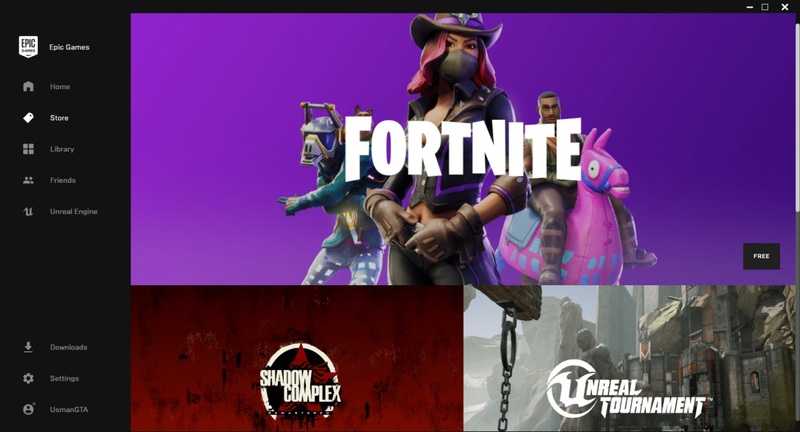 The Reddit post "Epic Game Store, Spyware, Tracking, and You!" points to a wide-ranging set of implications based on some broad file and network access traffic observations when the Epic Game Store is running. But much of the post is focused on Epic's association with Chinese gaming giant Tencent, which owns a share of the company. "Tencent is a significant, but minority shareholder in Epic," co-founder and CEO Tim Sweeney wrote in response to the conspiracy theory in one Reddit thread. "I'm the controlling shareholder of Epic... The decisions Epic makes are ultimately my decisions, made here in North Carolina based on my beliefs as a game developer about what the game industry needs!" The Cybersecurity and Infrastructure Security Agency (CISA) encourages users and administrators to review the Intel Product Security Center Advisories page, apply the necessary mitigations, and refer to software vendors for appropriate patches, when available. VMware has released security updates to address vulnerabilities affecting Workstation 14 and 15, and Horizon 6 and 7. An attacker could exploit some of these vulnerabilities to take control of an affected system. The Cybersecurity and Infrastructure Security Agency (CISA) encourages users and administrators to review VMware Security Advisories VMSA-2019-0002 and VMSA-2019-0003 and apply the necessary updates.